#Domainer careers : Want to work for #Sedo ? This is the look! :DomainGang #Domainer careers : Want to work for #Sedo ? This is the look! #Domainer careers : Want to work for #Sedo ? This is the look! If you want to work for a large domain industry corporation such as Sedo, there are plenty of opportunities. 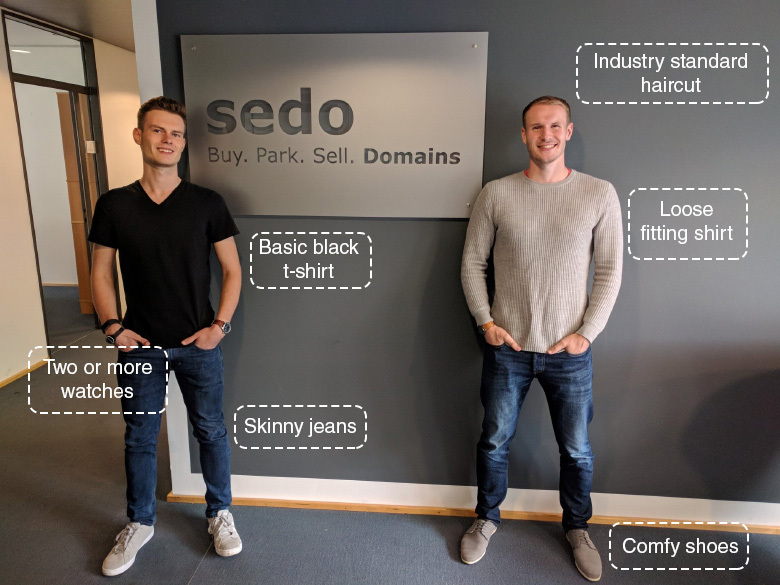 Sedo, a premium DomainGang sponsor, continues to grow and is currently hiring. Do you have what it takes to be part of the Sedo family? Currently, Sedo is hiring for several positions in Boston, US and Cologne, Germany. Sedo will be participating at MERGE! 2018 in Orlando, Florida that opens its gates tomorrow. Sedo folks are ready to run the Cologne Marathon! 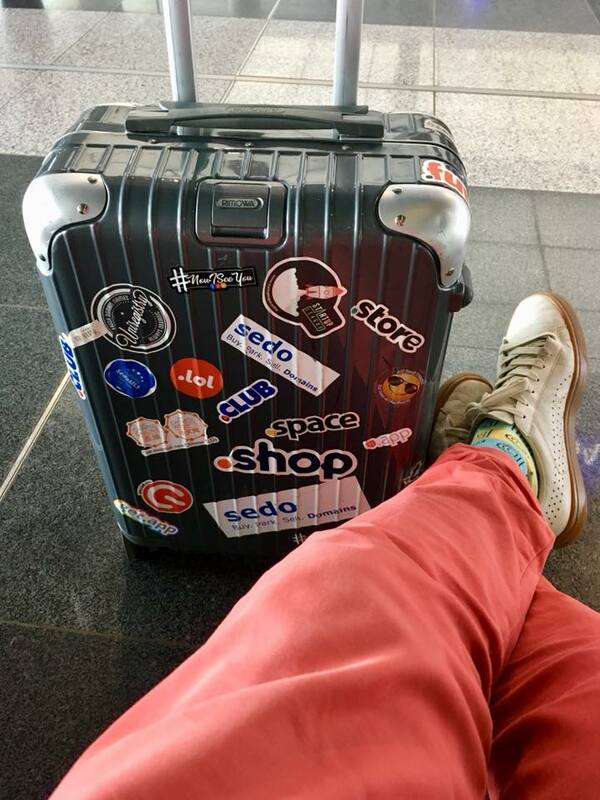 Sedo : Luggage photo reveals most traveled NamesCon participant! #Sedo Cologne Carnival : Photos from the corporate party! STOP : Sedo is the right choice!